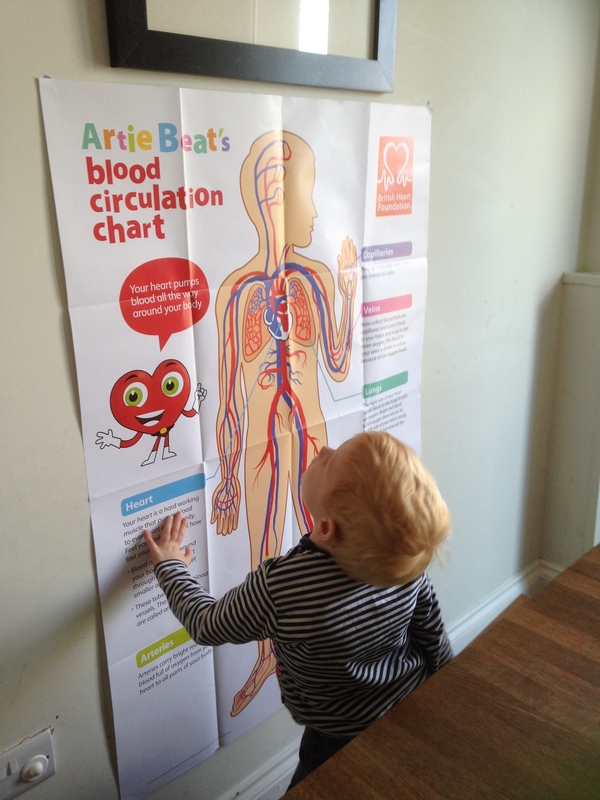 Some really nice free posters and information from the British Heart Foundation. In the classroom and at home, education is at the root of combating heart disease. This is the place for teachers, parents and those who work with children to find out more about our free resources and training opportunities for encouraging young people to live a heart healthy lifestyle. Our free resources cover everything from learning to read through to physical activity and education, science and PSHE. We also have information for and about young people with heart conditions.